Well, it has certainly been a LONG while since I've updated (or done anything, for that matter) to my online presence. So finally, seven years after launching my studio and portfolio site, I've decided to make some big changes to this little organization. 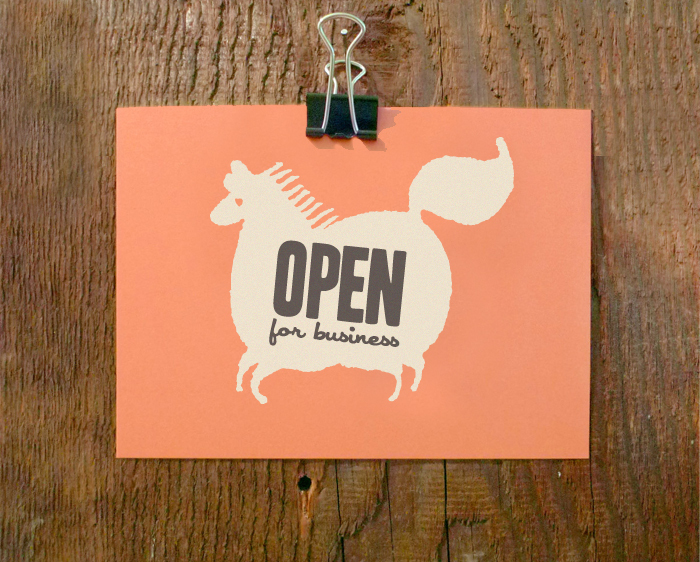 First and foremost, in the naming department, Neither Fish Nor Fowl is no longer my studio...it's now a shop (and a brand) that will concentrate on high-quality, reasonably-priced illustrated prints, paper goods and objects, both by me and others. I have a boatload of new prints, mini-folios and one-off originals on the way this year (along with other cool stuff), so follow me on twitter or pop into the shop regularly to keep apace. ALSO, my studio is not dead! It will continue to chug along right here at this address, so if you are looking for some thoughtful, light-hearted illustration for your product or publication, by all means, email me right away. I'd love to hear from you!